After a gosh darned washout of a start to July, Getintothis‘ David Hall guides you through the best of Merseyside live dates to come, while we’re all waiting for the sun to reappear. There’s barely ever ‘just another week’ on the Merseyside live scene. Ever intriguing and exciting, every taste is usually catered to, and what transpires is often brilliantly difficult to pigeonhole. We love it, but that presents us with something of a problem when putting together this gig guide. If there’s no running theme, just what the hell are we meant to bang on about during this essential preamble? Sometimes the week’s goings on can be shepherded together into a recognisable theme. Other weeks have be to be chased frantically, gathered up and hammered squirming and screaming into a wonky mould. This week though? Piece of piss. 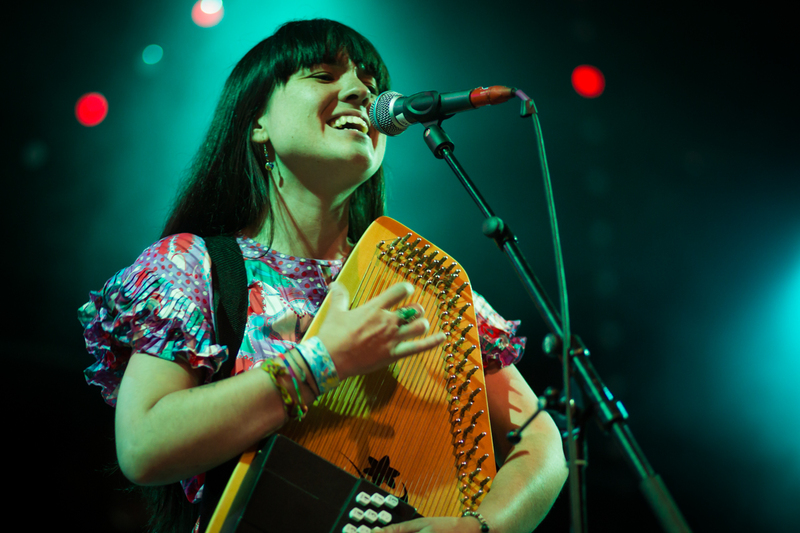 It’s all about local acts making breakout successes of themselves. 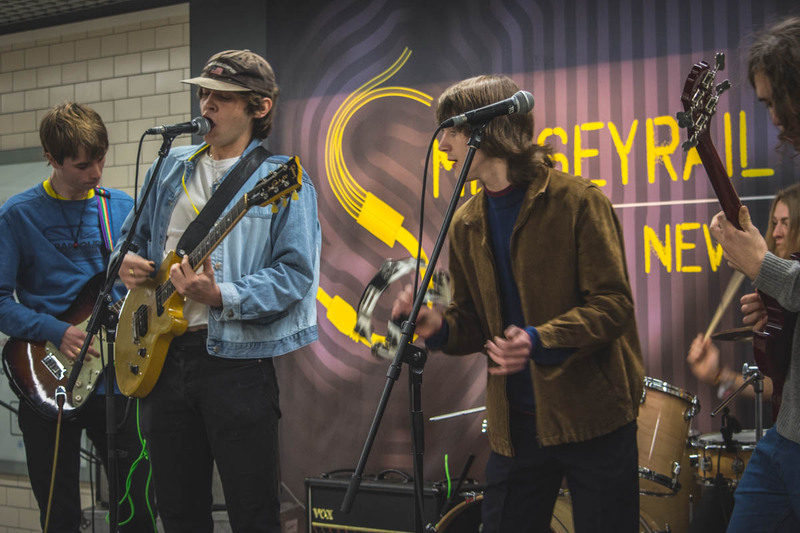 Getintothis have a night of our own for you to find your new favourite local band, but many are headlining themselves on impressively large stages near you very soon. Just read on to find out who we recommend you check out in the next seven days! Shameless plug alert! The sixth installment of Getintothis‘ Deep Cuts features the latest and greatest Liverpool-based artists, with Black Pulp, Uncle Jane, Mamatung, TV ME and more all set to appear. Good times are guaranteed as the monthly Deep Cuts night celebrates its half-year anniversary. 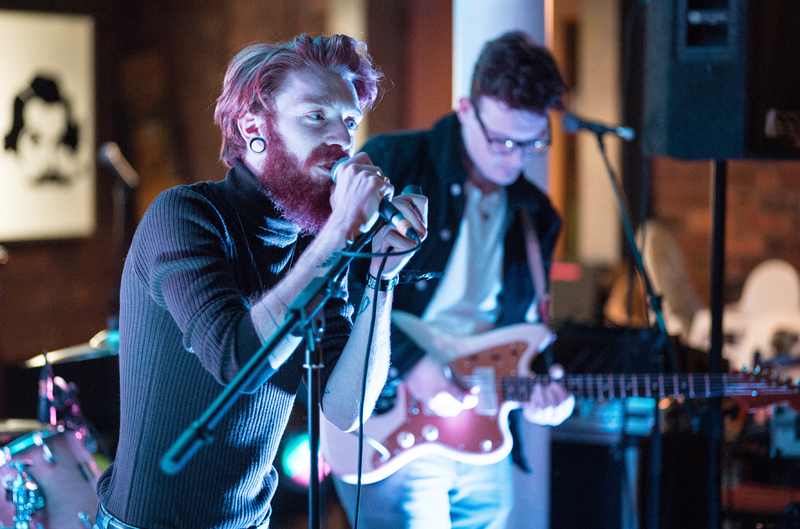 Liverpool Noise host a fundraiser for The Whitechapel Centre, a leading homeless and housing charity for the Liverpool city region, who work with rough sleepers, and people living in hostels or struggling to manage their accommodation. Local four piece Colour, DIY punks Salt The Snail, plus Weekend Wars, The Debt Stars and more appear. It’s bound to be an awesome night, raising funds for a more than worthy cause. 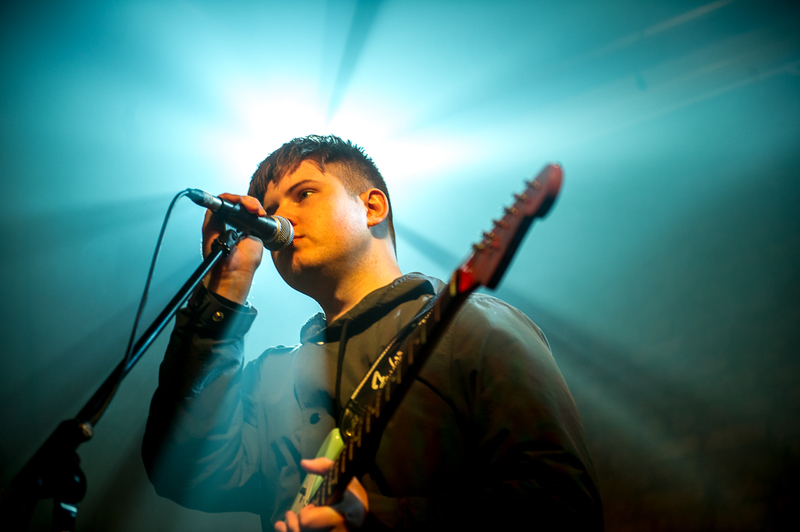 The first of Liverpool Sound City Emerging Talent series heads to the Pier Head this weekend, with a triple header of talent set to take to their temporary residence down the Docklands. The ferocious Shy Billy join fellow GIT faves Jo Mary and The Probes on what is sure to be the first of many quality lineup’s from the festival this summer. 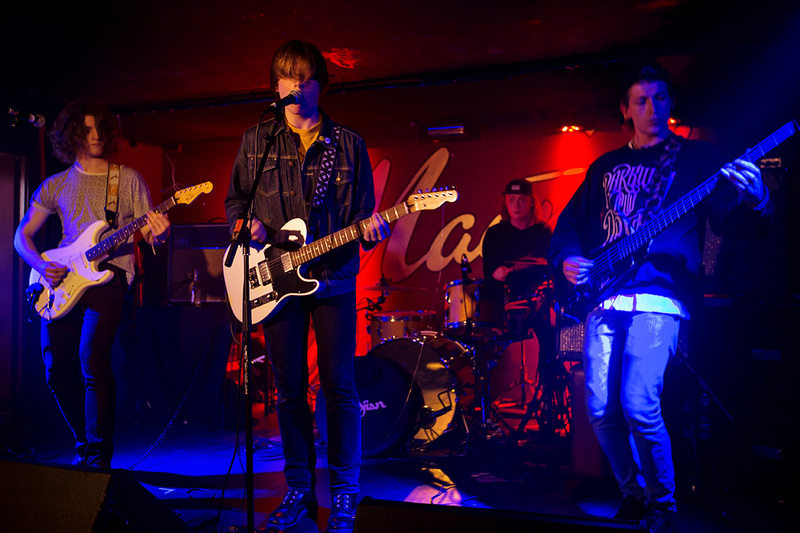 The fast-rising local four-piece enjoy a headline slot at Liverpool’s O2 Academy 2. If you like your indie sprightly and your guitars energetic, allow The Bohos to start your weekend off right. 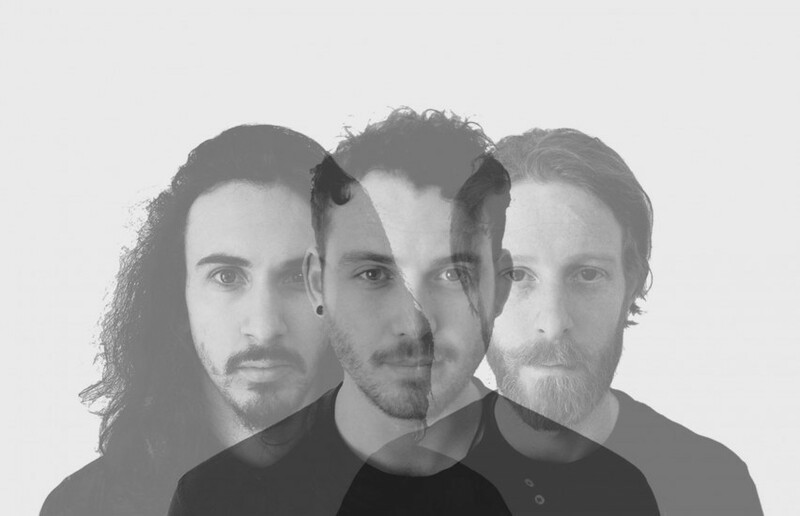 Nottingham-based trio Eyre Llew roll into Liverpool to make their bow, the alternative three-piece’s first mooted show we previewed earlier in the year being forced into cancellation. Expect ambient rock aplenty as the spacey sounds of Oya Paya, Silent Cities and A Standard Model support. 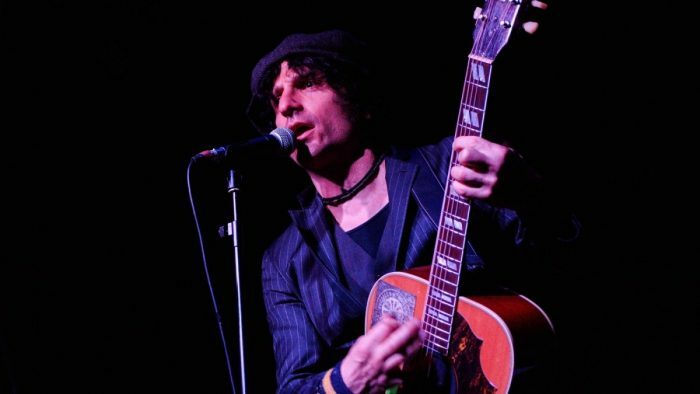 The hard-touring New York-based punk rocker brings his eight albums’ worth of solo material and near-forty years of industry experience to an Arts Club show to remember. 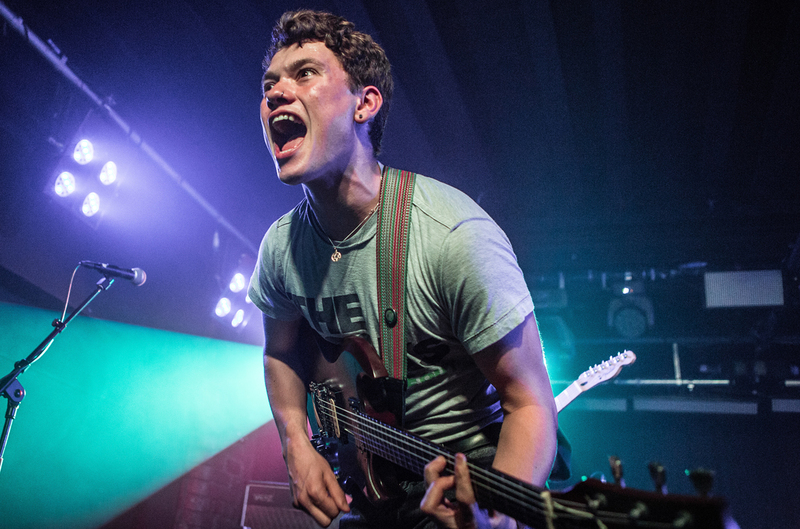 Following a support slot at Green Day‘s massive British Summer Time Hyde Park gig, Malin tours his honest-to-goodness rock ‘n’ roll throughout the UK. With an enviably strong lineup in the works, EVOL hits us with a bristling roster of rising stars gracing the O2 Academy stage later this month. Just announced in the support slots for brash local crossover stars in the making Life At The Arcade are local ska-punks The Isrights, plus Weekend Wars and SKIVE. The asking price for all that goodness? A fiver. Bargain.